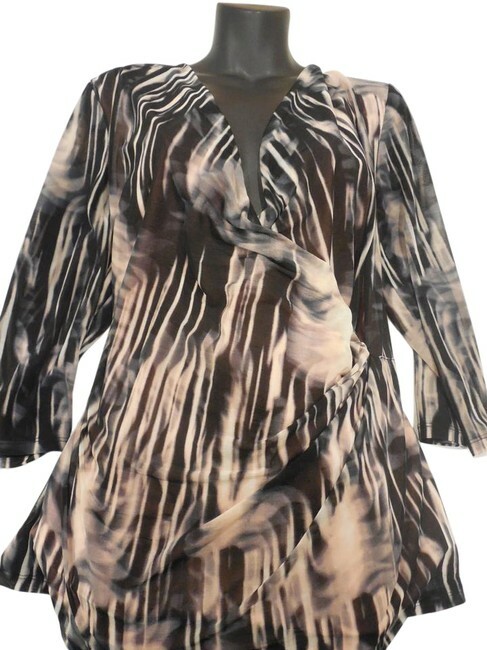 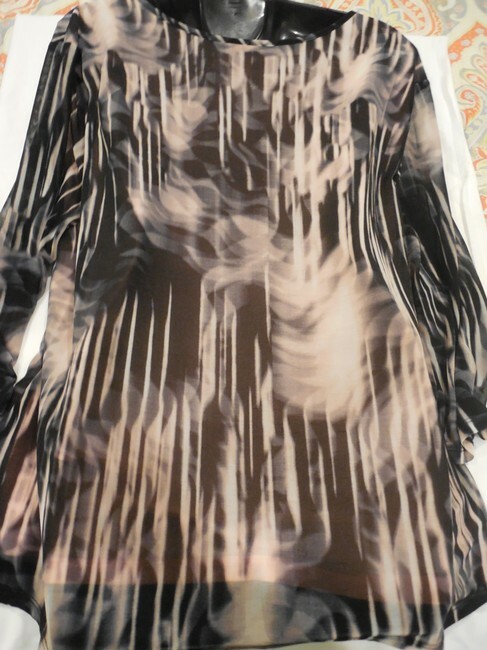 New Stunning Plus Size JL Tunic Fully lined Slimming Sz. 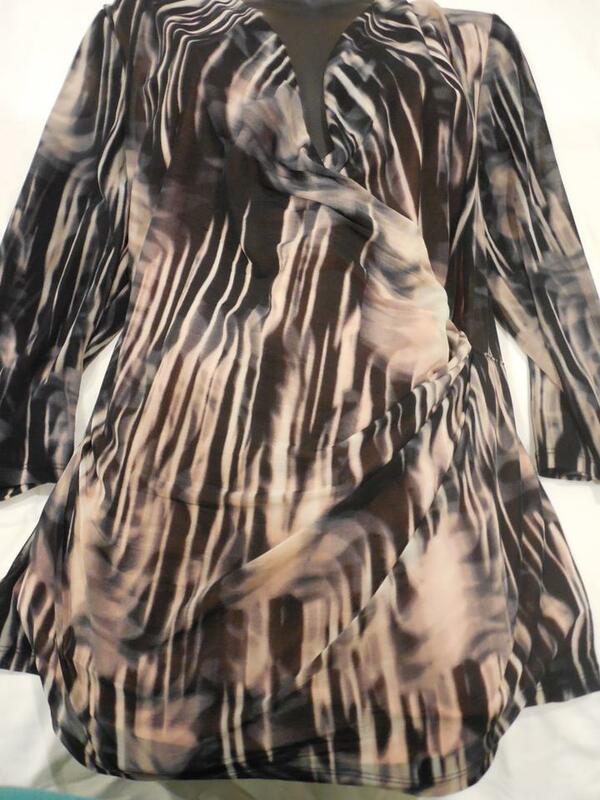 3X 100% poly V gathered neck Sleeve 17.5 Length 30 in. Great travel, office or any occasion tunic top to pair with jeans, skirt or pants.